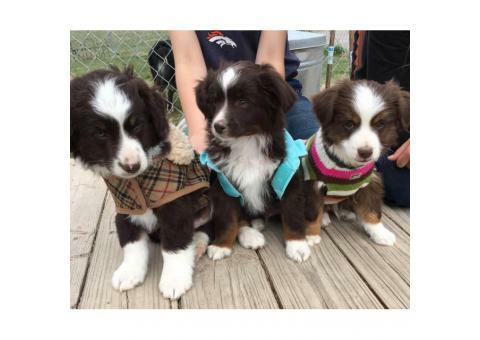 Australian Shepherd pups born on the alpaca farm, parents watch over our alpacas. 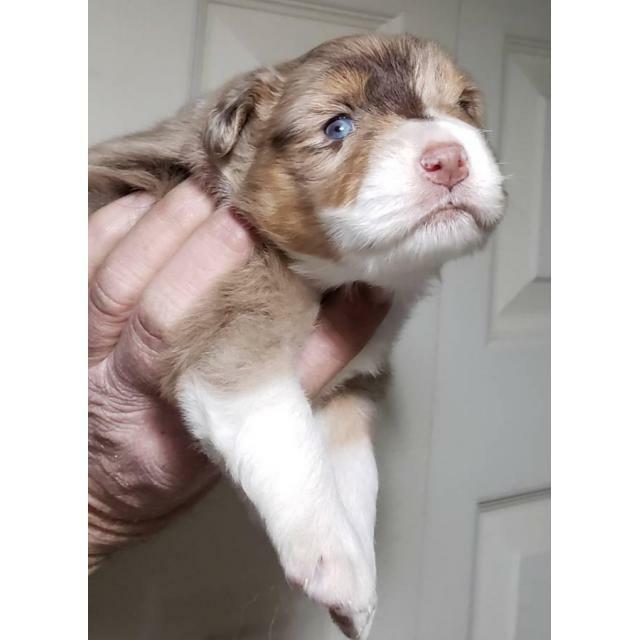 They shall be designed for pickup on April 10. 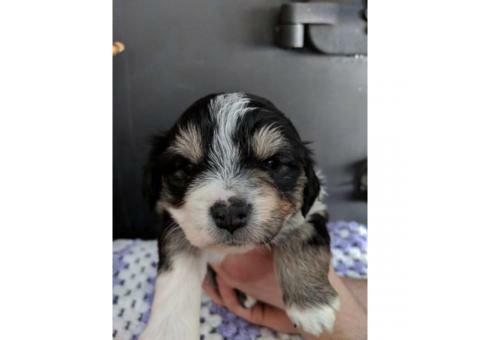 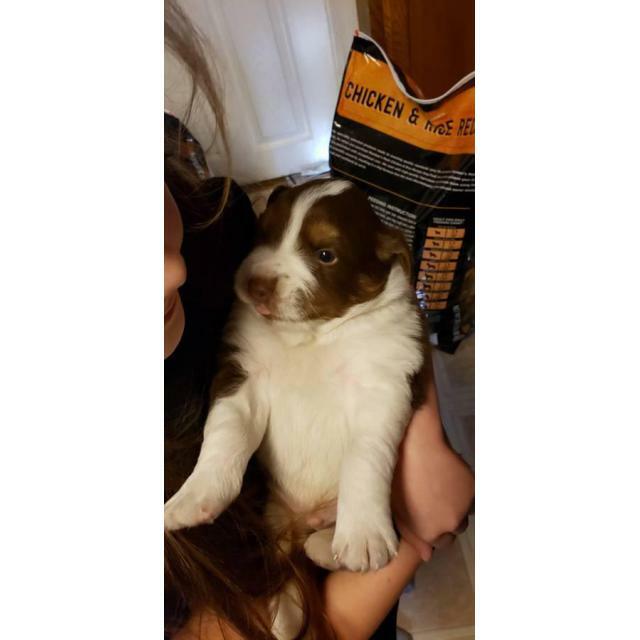 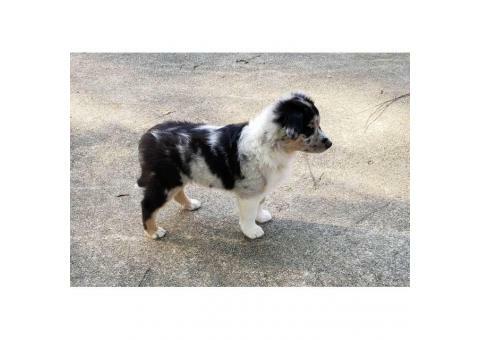 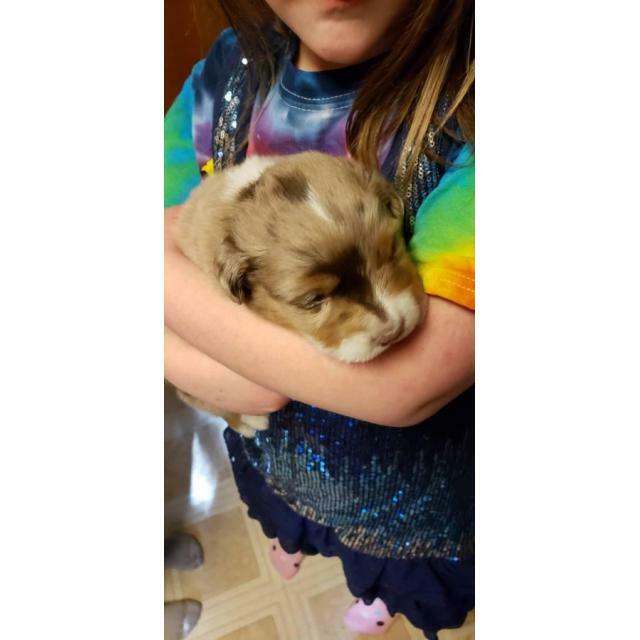 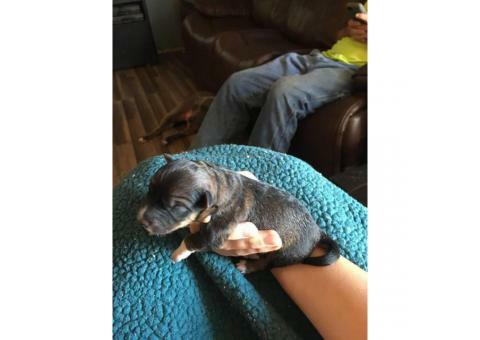 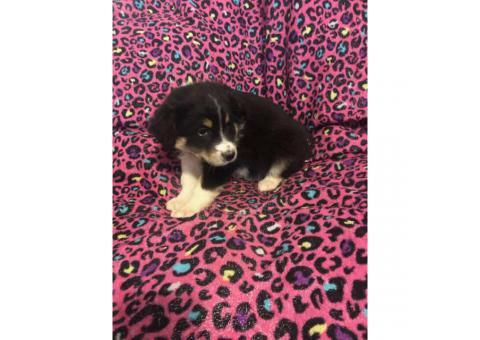 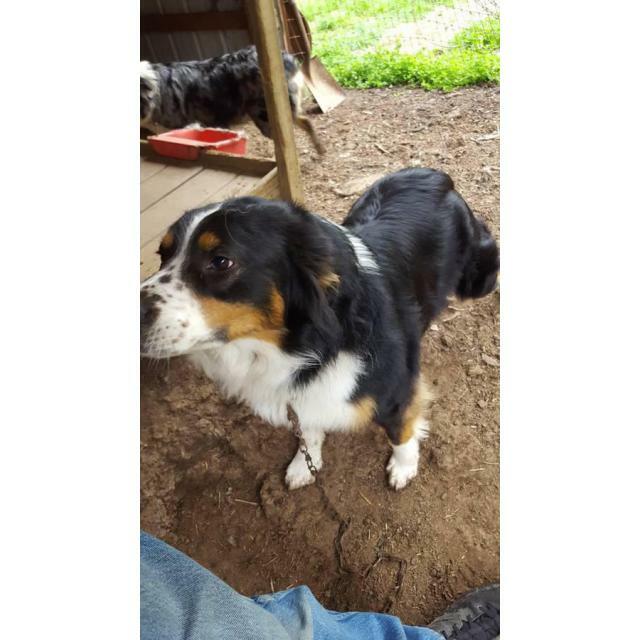 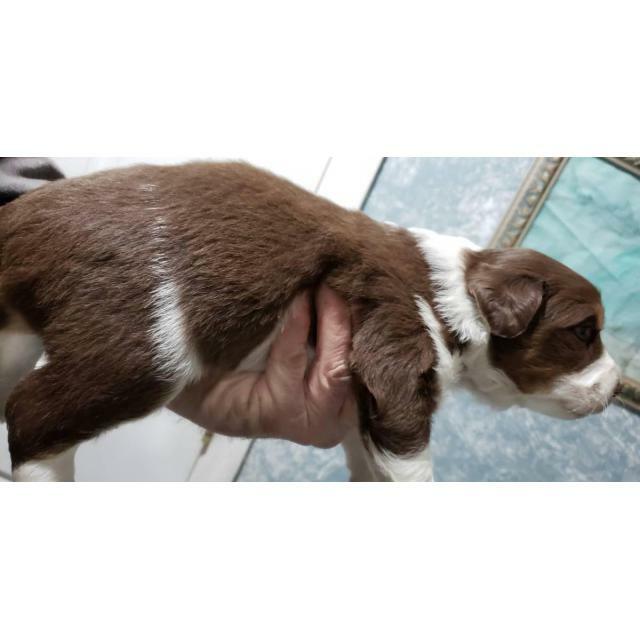 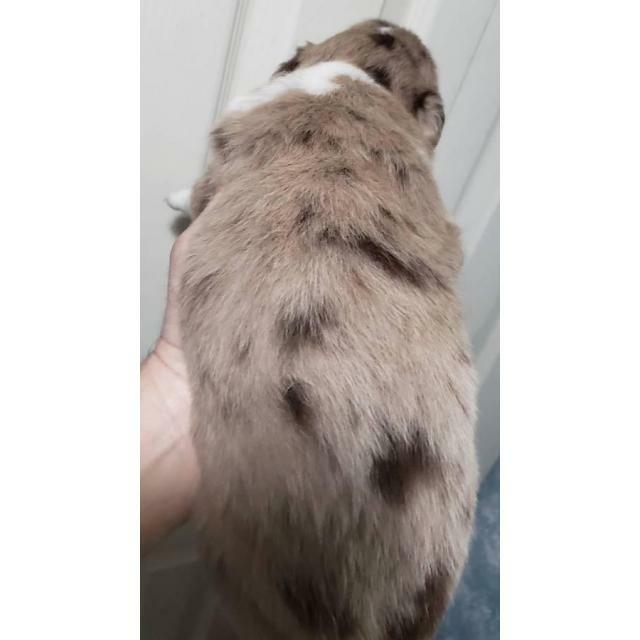 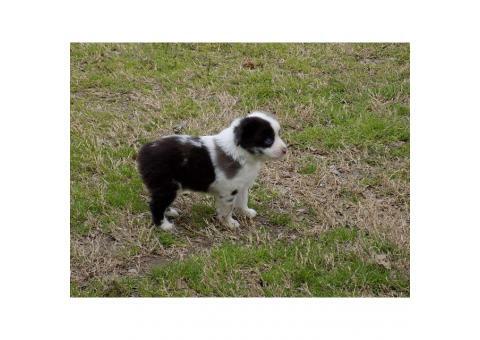 There exists a Tri-color Brown Male & Red Merle Female available. 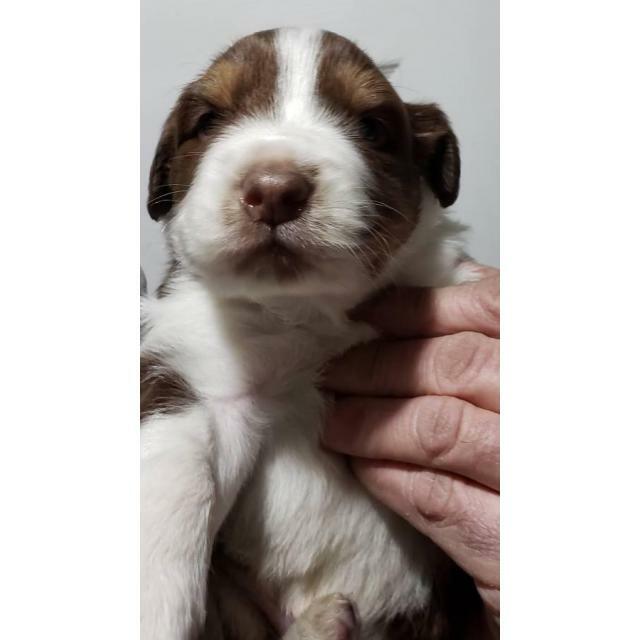 Deposit have been paid on three of the pups, we now have 2 still available. 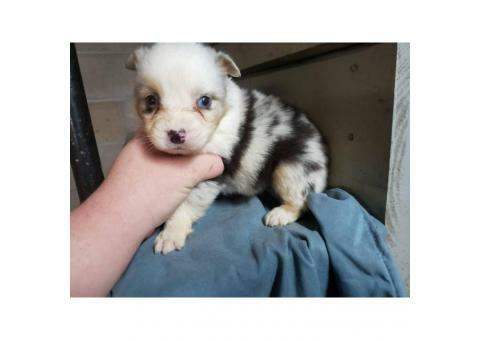 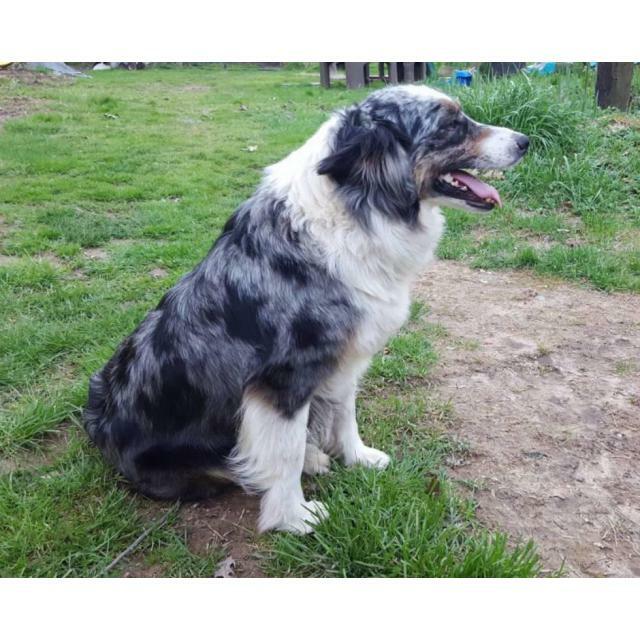 Mother is a Pretty Blue Merle, father is Handsome Tri-color Black. 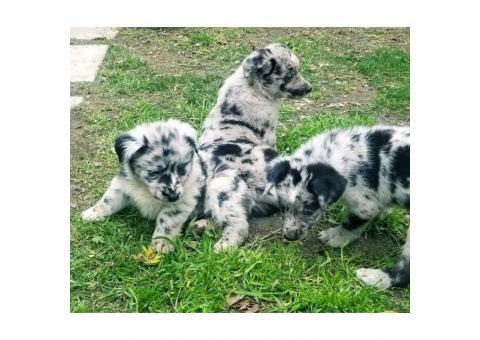 Call me at (740) 935-3378 to own these pups..